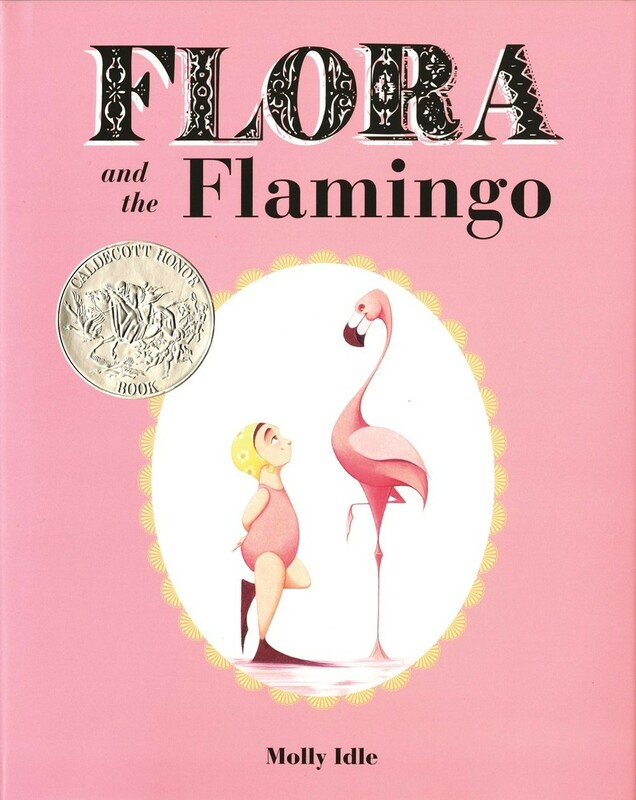 When a lone flamingo meets a little girl named Flora, their wordless dance becomes a metaphor for the give and take of friendship. 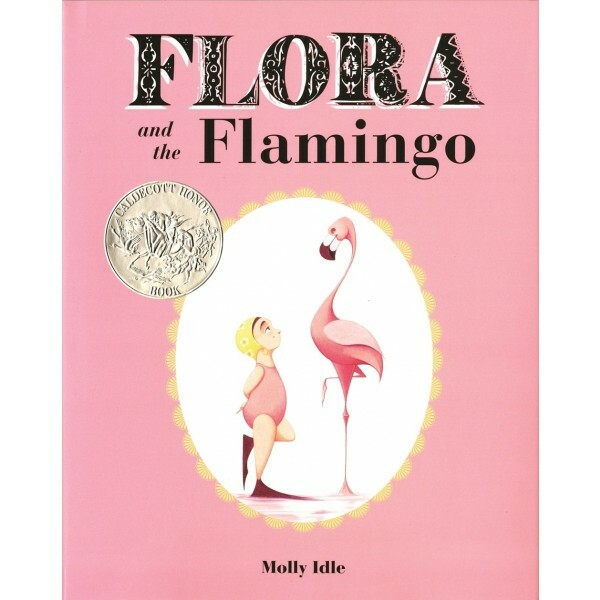 Flora and her graceful flamingo friend twist, turn, and even flop, but these unlikely friends learn at last how to dance together in perfect harmony. Full of humor and heart, this Caldecott Honor book, with its stunning performance (and splashy ending!) will have readers clapping for more! For more books featuring Flora and various avian friends, check out Flora and the Penguin, Flora and the Peacocks, and the board book Flora and the Ostrich: An Opposites Books.